The Sword of Lagertha Scabbard is based on the actual television prop and has been antiqued to replicate the time period. 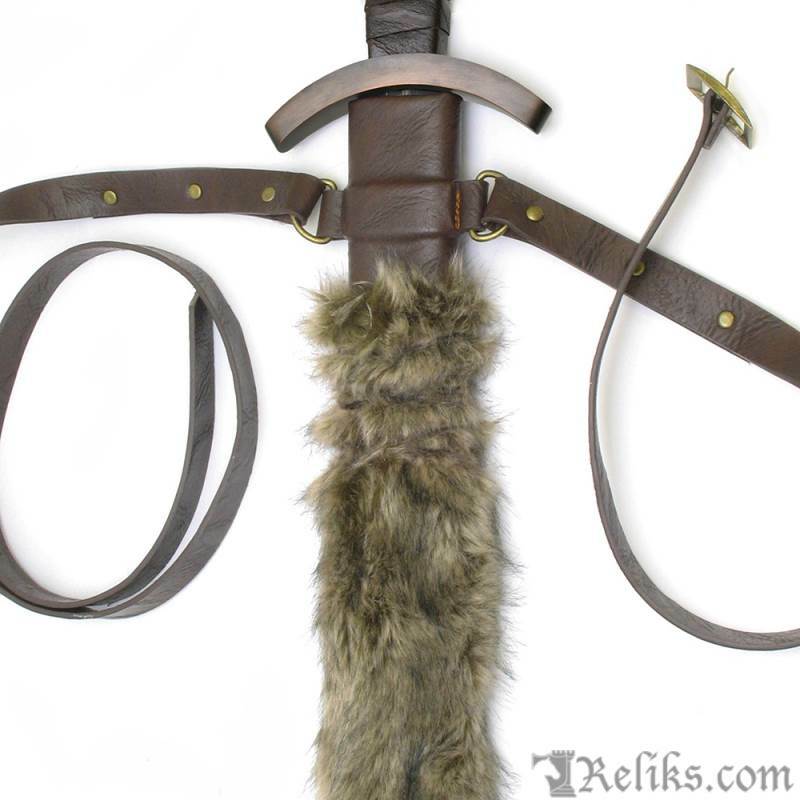 The scabbard features bicast leather and imitation goat fur. A Certificate of Authenticity is included. Lagertha, the beautiful Viking shield maiden, has risen to power with her strength and cunning to become the Earl of Hedeby. She is also a ferocious fighter for her brethren. 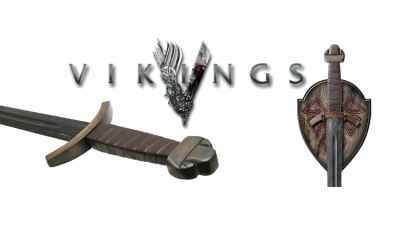 Lagertha’s favorite weapon is not an axe as her former husband Ragnar prefers, but a hand-forged battle-worn sword that has seen many victories against her enemies. Time and again Lagertha has proven her worth as a raider and demonstrated her skill as a leader, she is truly a great Viking Warrior. Scabbard Only..Sword Sold Separate. 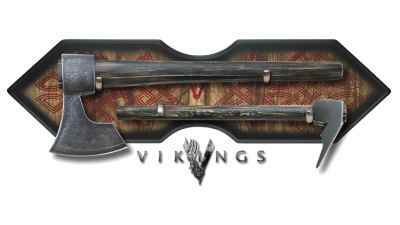 Lagertha Prop Scabbard - A Certificate of Authenticity is included with the Sword of Lagertha Scabbard. Shield Maiden Scabbard - Lagertha’s favourite weapon is not an axe as her former husband Ragnar prefers, but a hand-forged battle-worn sword that has seen many victories against her enemies. 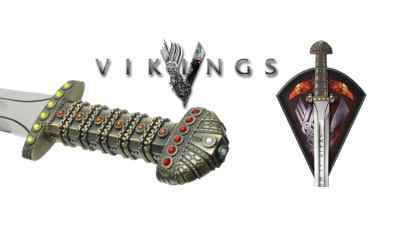 Vikings Lagertha Scabbard - The Sword of Lagertha Scabbard is based on the actual television prop from Vikings. 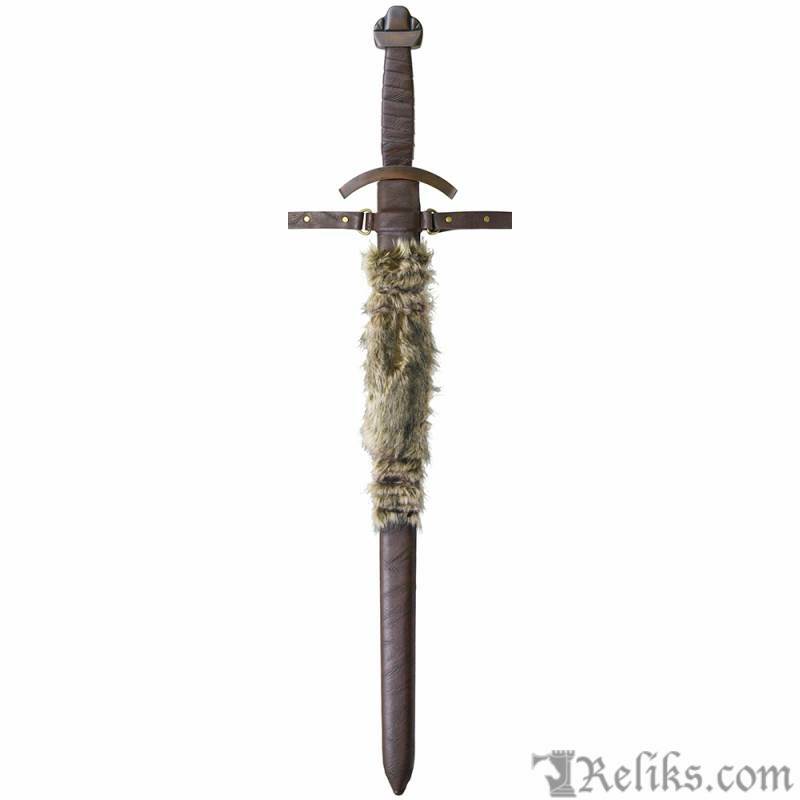 Scabbard Of Lagertha - The Scabbard features imitation goat fur. 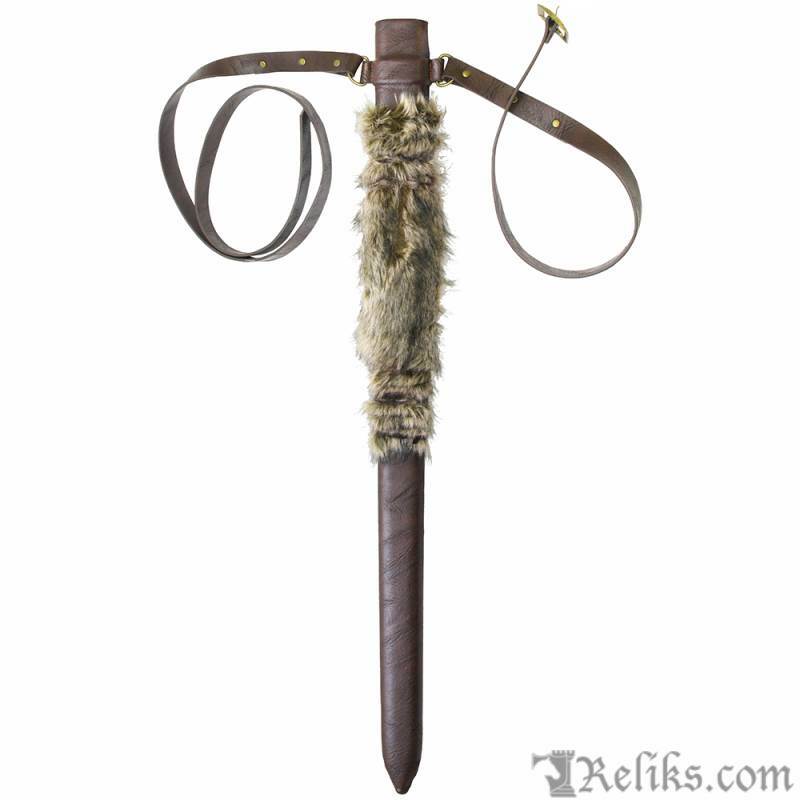 Lagertha Scabbard - The scabbard features bicast leather and imitation goat fur.